We are just 3 weeks away from the start of the biggest T20 league in the world and it is impossible for fans to think about something other than the Indian Premier League. IPL has generally had a lot of runs on offer for batsmen because of the shorter boundaries and flat pitches. Many world-class batsmen play in this 2 month-long tournament and as such, there has always been a lot of competition to win the Orange Cap. The Orange Cap is given to the top run-scorer of the season and 9 different batsmen have won this award. Only 2 players in the form of David Warner and Chris Gayle have managed to win it twice. Surprisingly, only 3 Indian batsmen have won the Orange Cap in 11 seasons. 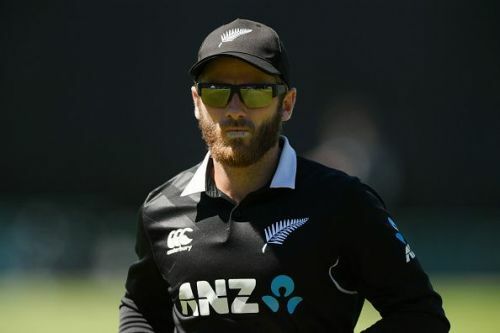 However, the competition for the prestigious award won't be at its peak this time around as many of the Australian, South African and English players will not be available for half of the season. Hence, the competition will decrease, but it will definitely not stop fans from predicting who will win the award. This guy needs no introduction! Chris Lynn is easily one of the most explosive batsmen in the shortest format of the game. A fan-favourite, he has established himself as an important player for Kolkata Knight Riders over the last 2 seasons. 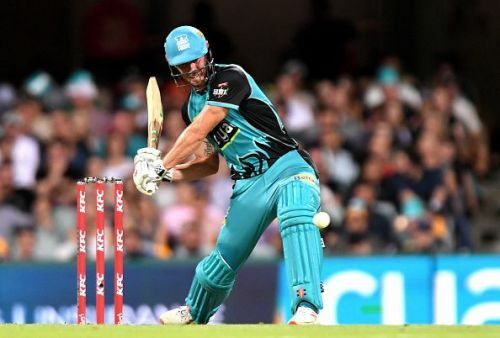 The Australian exhibited good form in the recently-concluded Big Bash and was the 6th highest run-scorer in the Aussie league. The Brisbane-born player has scored 4020 runs in 142 innings at an average of 32.68 and has a brilliant strike rate of 142.2. He could have the won the Orange Cap in 2017, but an injury prevented him from doing so. The 28-year-old isn't in contention for a World Cup spot and hence, has the opportunity to play for the franchise throughout the tournament. He will be a top contender for the award if he can prevent himself from picking up a shoulder injury, something which has haunted him in the past. IPL 2019: Match 11, SRH vs RCB, Match Prediction: Who will win today's match?